Guitar bobblehead - a love more than a gift! Fashions may change over generations, but great fashions never go completely out of style and often cycle back in future times. Bobbleheads dressed in today's fashions may not remain current, but eventually their style will be recognized for the taste and creativity they project. 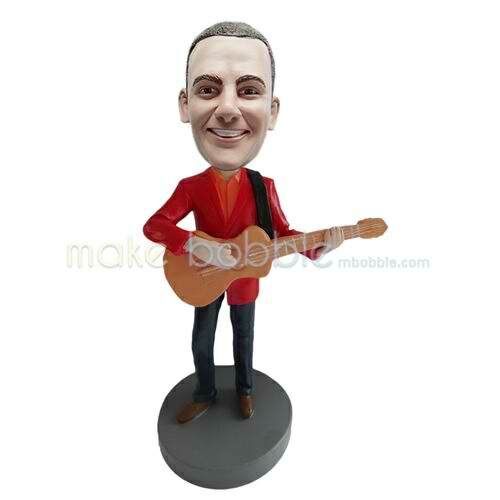 Whether formal, seasonal, in a specific category or just plain tasteful, a fashion Bobblehead is sure to please for many years to come.